Facing their imminent relocation to provincial cities, public corporations and institutions in Seoul and its surrounding areas are agonizing over the outflow of professionals, especially young employees who are reluctant to leave the metropolitan region. The personnel crisis is yet more serious for energy-related organizations, which are heavily reliant on experts and their specialized knowledge. Several key state-run corporations are slated to move their headquarters next year, complying with the government’s long-term plan to achieve decentralization and balanced regional growth. Korea Electric Power Corp. will move from its current Samsung-dong office to Naju, South Jeolla Province. The Korea National Oil Corporation, Korea Gas Corporation and Korea Hydro & Nuclear Power Corporation will settle in Ulsan, Daegu and Gyeongju, respectively. A total of 148 public organizations are to be moved out of Seoul and its vicinities. The nation’s drive to increase electricity generation from renewable energy sources is facing rough sailing as a number of power and utility companies failed to meet their green energy production targets in 2012. The targets were set by the government under a regulation called the renewable portfolio standard, or RPS. RPS, which was introduced in January last year, is an annual renewable energy development quota for state-run and private power and utilities companies with more than 500 megawatts of power generation capacity. In 2012, 13 companies, including six units of the Korea Electric Power Corp. and POSCO Power and GS Power, were subject to the RPS, which was set below 2 percent of energy production. “Most state-run power generation companies failed to meet their 2012 RPS due to a variety of reasons,” said an official from Korea Midland Power, one of KEPCO’s subsidiaries. 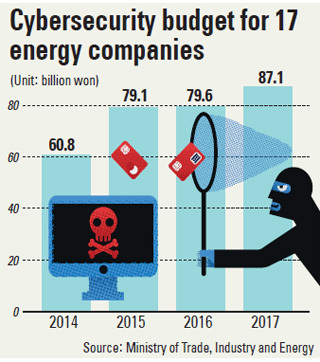 The Korea Energy Management Corp. said that the 13 companies are expected to have achieved only 50 to 60 percent of their annual quota. 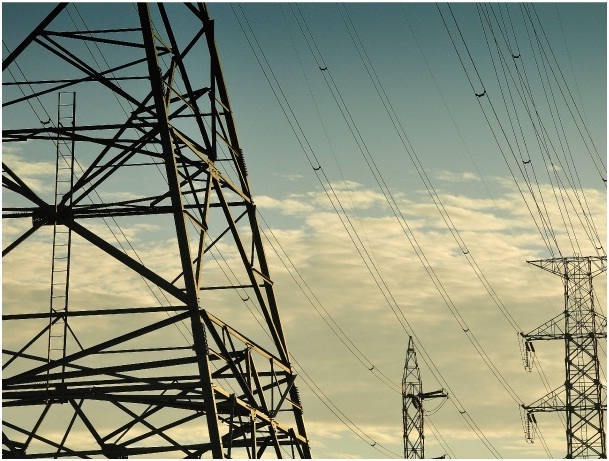 Korea generated about 472 Billion Kilowatthours (BkWh) of net electricity in 2011, up by an estimated 3.9% in the previous year. Of this amount, 65% came from conventional thermal sources, 34% came from nuclear power, and roughly one percent came from renewable sources. Although thermal capacity is dominant in Korea at present, nuclear power is set to expand over the next decade, along with significant investment in offshore wind farms. Korea holds only 139 million short tons (MMst) of recoverable coal reserves. Consumption reached 126 MMst of coal in 2010, while production was less than 3 MMst. As a result, Korea is the third largest importer of coal in the world, following only Japan and China. Australia and Indonesia account for the majority of Korea’s coal imports. Coal consumption increased by over one-third between 2005 and 2010, driven primarily by growing demand from the electric power sector. The electric power sector accounts for more than half of coal consumption, while the industrial sector accounts for most of the remainder. Meanwhile, Korea has announced that it will spend 40 trillion won by 2015 in a combined investment by the public (7 trillion won) and private sector (33 trillion won) to cultivate renewable energy resources, the Ministry of Knowledge Economy said. In this way, the country will be able to become one of the world’s top five powers in renewable energy, the ministry added. In particular, the government aims to nurture solar energy and wind power industries as the “next semiconductor” and the “next shipbuilding” industries to take up 15% of the global market share by 2015. In the private sector, 20 trillion won will be injected in solar energy, 10 trillion won in wind power, 900 billion won in fuel cells and 900 billion won in bio. The ministry estimated such investments will generate 110,000 new jobs and increase exports of renewable energy by US$36.2 billion by 2015. The size of the global renewable energy market stood at US$162 billion in 2009, and is expected to grow to US$400 billion by 2015 and to US$1 trillion by 2020. For full report see EUCCK Infomag. Korea relies on nuclear energy for about 30 percent of its electricity needs, supplied by 23 active nuclear reactors. The government aims to increase that share to 40 percent by 2040. Nuclear technology in Korea has been an integral part of the country’s socio-economic development over the past decades, and its evolution from an importer to a potential exporter of nuclear plants and nuclear technologies provides spin-offs to technological innovation as well as to the environmental benefits in terms of avoiding GHG and other pollution in the context of achieving sustainable development. Nuclear activities in Korea were initiated in 1957 when Korea became a member of the IAEA. In 1959, the Office of Atomic Energy was established as a government organization in conformity with the global trend toward developing peaceful uses of atomic energy. The Atomic Energy Law was promulgated in the preceding year. The first nuclear reactor to achieve criticality in Korea was a small research unit in 1962. Korea has carried out a very ambitious nuclear power program since the 1970’s in parallel with the nation’s industrialization policy, and has maintained a strong commitment to nuclear power development as an integral part of the national energy policy aimed at reducing external vulnerability and insuring against global fossil fuel shortage. A string of breakdowns, aging reactors and aftereffects of the Fukushima meltdown have come together to trigger the biggest crisis in Korea’s nuclear industry since its birth. With a parliamentary election less than three weeks away, some opposition candidates are joining forces to call for the scrapping of atomic energy plants. The intensifying political onslaught, emboldened by safety jitters among the public, poses further challenges to President Lee Myung-bak, who seeks to transform the country into a leading reactor exporter. Against all odds, the government is pushing to boost nuclear energy to 59 percent of total electricity supplies by 2030 from some 30 percent now. It plans to add 19 to the existing 23 reactors, the second-largest power source after coal. 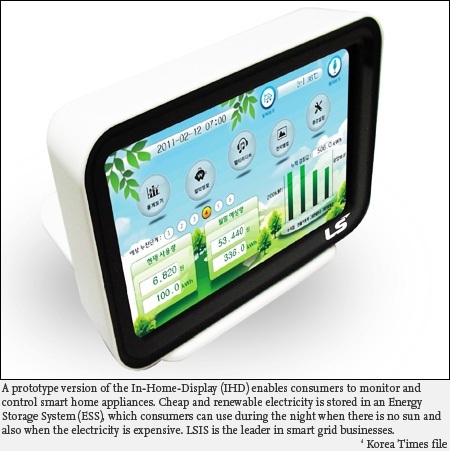 South Korea’s plan to install smart meters in half the country’s households by 2016 could cut electricity consumption equivalent to the cost of one nuclear power plant. “We want to make the utility industry intelligent and efficient,” said Choi Kyu-chong, director of the Smart Grid & Electricity Market Division of the Knowledge Economy Ministry. South Korea expects it will be able to save the cost of building a reactor by 2016 by helping households and utilities to manage electricity consumption through the meters, he said. The country is investing in smart meters amid opposition from citizens and political parties over plans to expand its reliance on nuclear energy after the Fukushima disaster last year in Japan. State-run utility Korea Electric Power Corp. also known as KEPCO, has awarded contracts to companies including LS Industrial Systems Co., Iljin Electric Co. and Nuri Telecom Co. to install the meters from a program that has won a 1.47 trillion won ($1.3 billion) commitment from the government. Korea has emerged as a powerhouse in many sectors ranging from shipbuilding, automobiles, steel manufacturing and consumer electronic devices, powered by the nation’s prowess in implementing advanced technology. With its rapid awareness and the scarcity of natural resources ― Korea imports all of its coal, oil and gas ― the nation is looking to focus on “energy-saving systems’’ to prevent damage to its global competitiveness from external factors. One new solution lies in a major initiative in “smart grid technology’’ in line with the government’s steady spending for green growth. A smart grid additionally utilizes wind and solar power, allows people to more easily report technical problems such as power outages and defends itself against cyber-attacks.